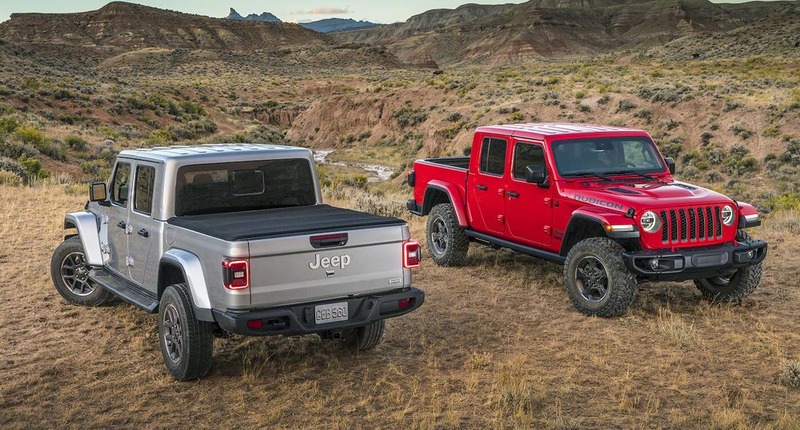 The all new 2020 Jeep Gladiator has made its first appearance! This vehicle is capable of almost anything. With its best-in-class 7650 LB towing, you won’t have to second guess your next adventure. Whether you’re needing to tow your boat, camper, or trailer, the 2020 Jeep Gladiator will make the job look easy. Contact Pollard Jeep for more information. Serving Denver, Colorado.